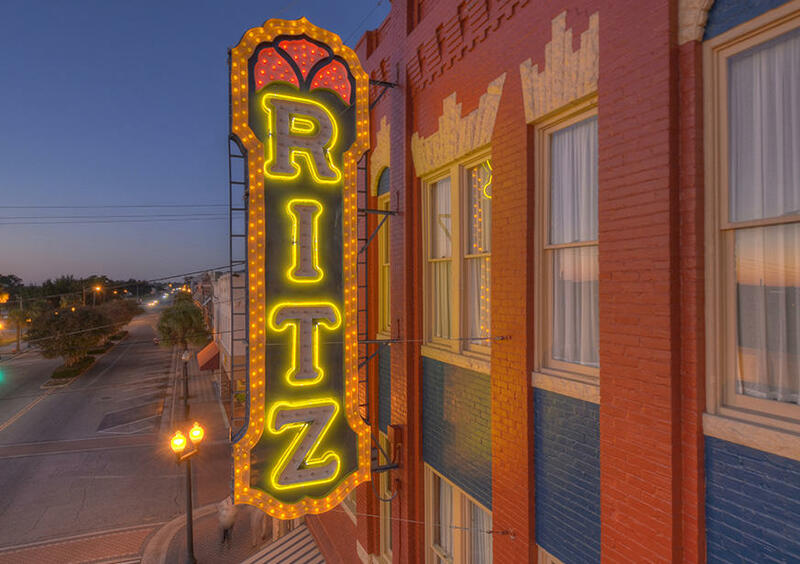 The Ritz Theatre, located within the "Old Town Brunswick" National Register District was built in 1899 to house the Grand Opera House, retail establishments, and the general offices of the Brunswick & Birmingham Railroad. 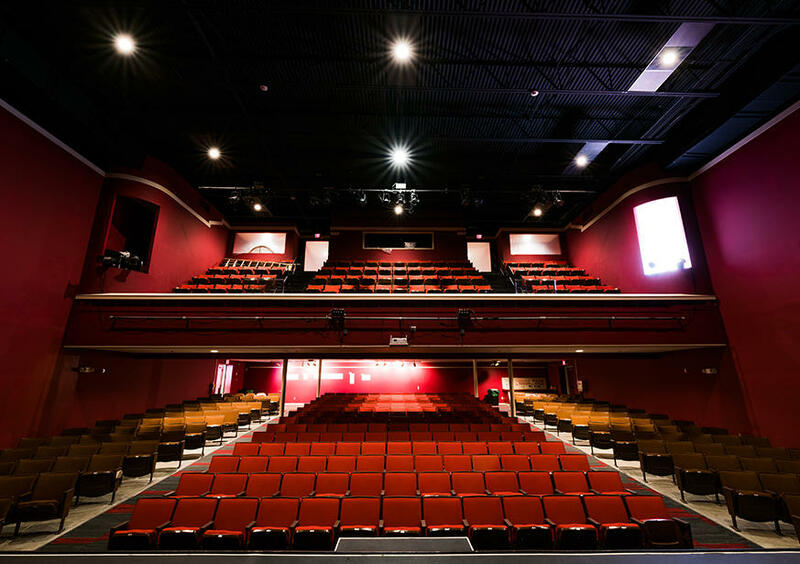 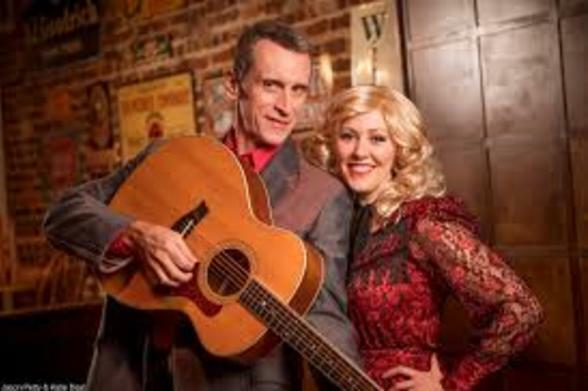 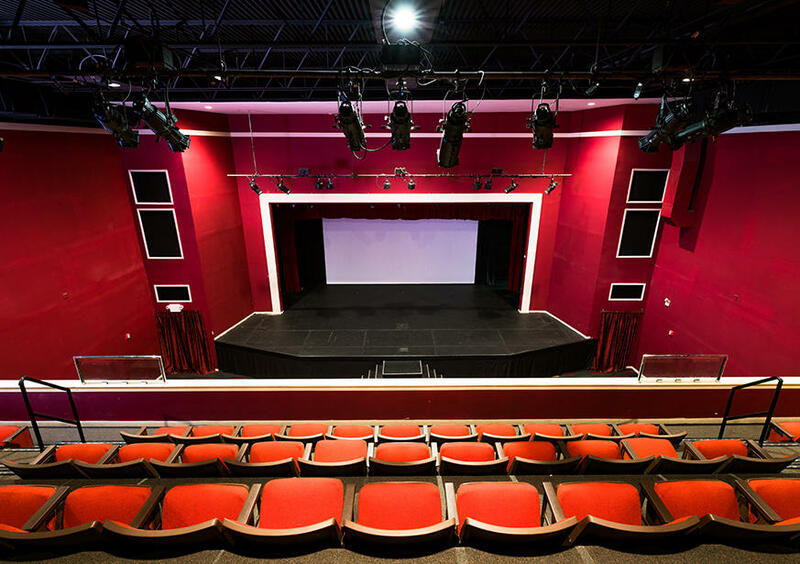 Today, downtown Brunswick's historic theatre and arts center features year-round live performances, films, exhibits, educational programs and more. 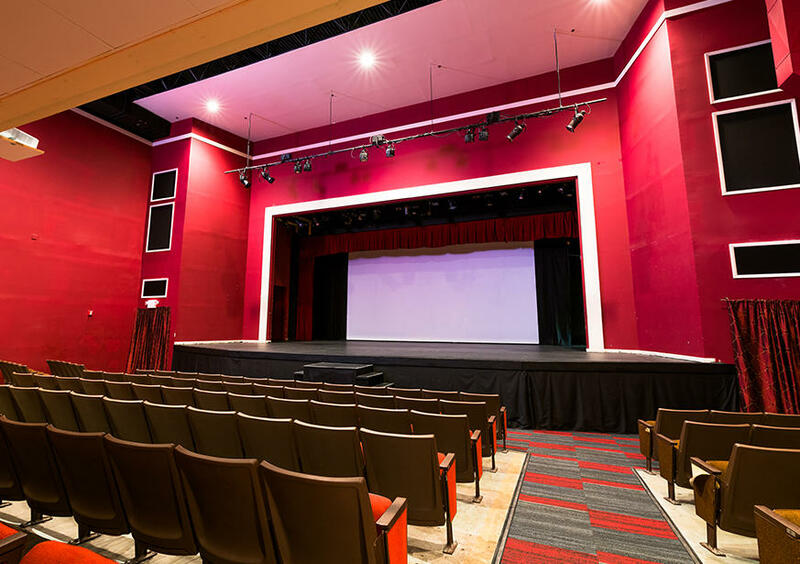 Programming and management by Golden Isles Arts and Humanities Association, coordinating arts council for the City of Brunswick and Glynn County. 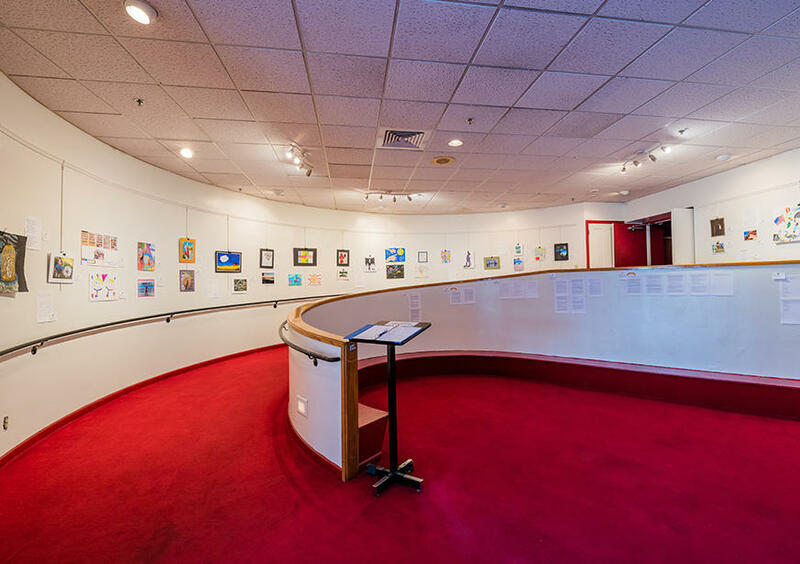 For more information about the Golden Isles Arts & Humanities Association and upcoming shows, please visit the website.